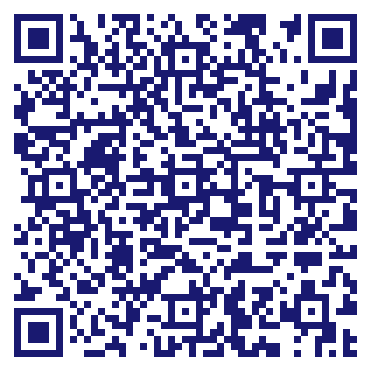 Plastic surgeon Bivik Shah has extensive training in plastic surgery. He performs various procedures, including breast augmentation and reduction, liposuction, and body contouring after bariatric surgery weight loss at the Columbus, Ohio, practice. In addition, Dr. Shah performs tummy tuck, blepharoplasty, face lift, forehead lift, and BOTOX® Cosmetic. If you are considering plastic surgery in Columbus, or elsewhere in Ohio, contact Dr. Bivik Shah today. 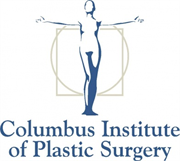 Do you own Columbus Institute of Plastic Surgery? Due to the unique way that the eBusinessPages Business Directory is structured a Premium + Verified Listing is the most powerful way to get more clients to contact Columbus Institute of Plastic Surgery. Not only will your listing be more noticeable and more trustworthy, it will also be displayed more prominently in our category (Surgery - Plastic and Parent Categories) and location (Columbus, Ohio and USA Wide) listings. Columbus Institute of Plastic Surgery will be displayed in your competitor's listings while no ads will be shown in your own listing. Starting at $2.78 for a Premium Verified Listing, there is every reason to give Columbus Institute of Plastic Surgery the eBusinessPages Premium treatment today.